Situated at the Royal Harbour in Ramsgate at the extreme South East of England, the Royal Temple Yacht Club is the ideal base for the keen cruiser. We have strong links with other local clubs on both sides of the Channel and within a day’s sail of Dover, Eastbourne and the London docks. During the year the Club organises regular trips around the southern coast of the UK and no other Club is more perfectly positioned to enjoy the pleasures of continental cruising and many of our members regularly make the short crossing to the marinas and harbours on the on the French, Belgian and Dutch coasts, as well other venues further afield. 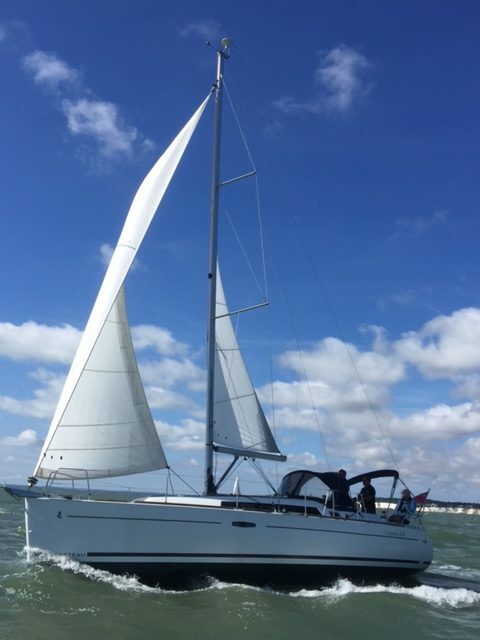 The Cruising section provides a programme of short cruises on both side of the channel and strive to give an opportunity for the non-racing members to become involved.